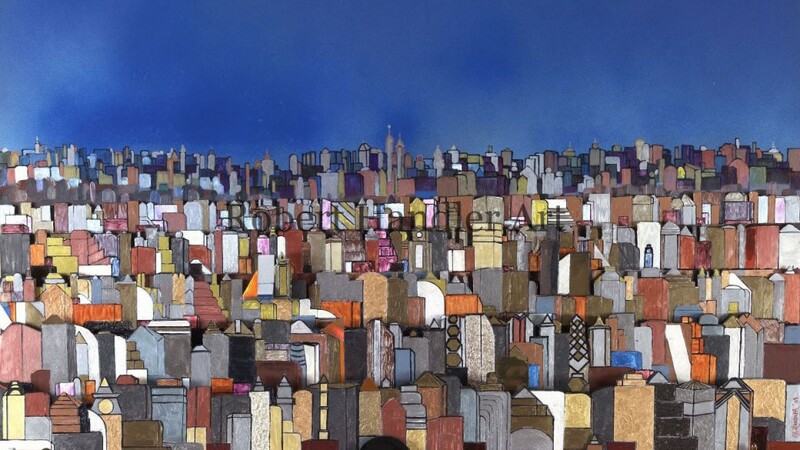 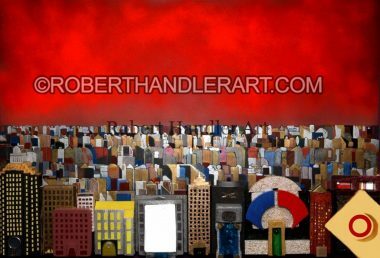 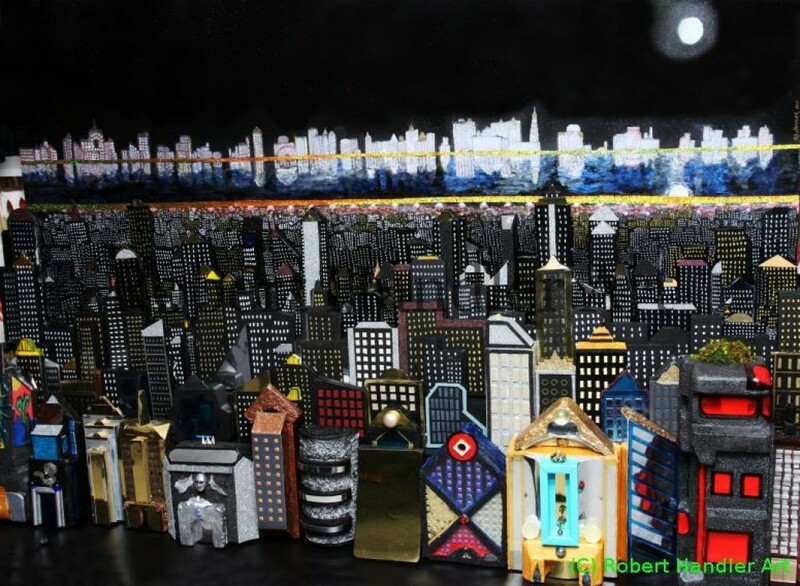 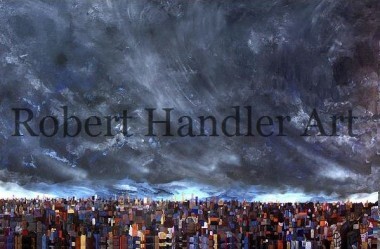 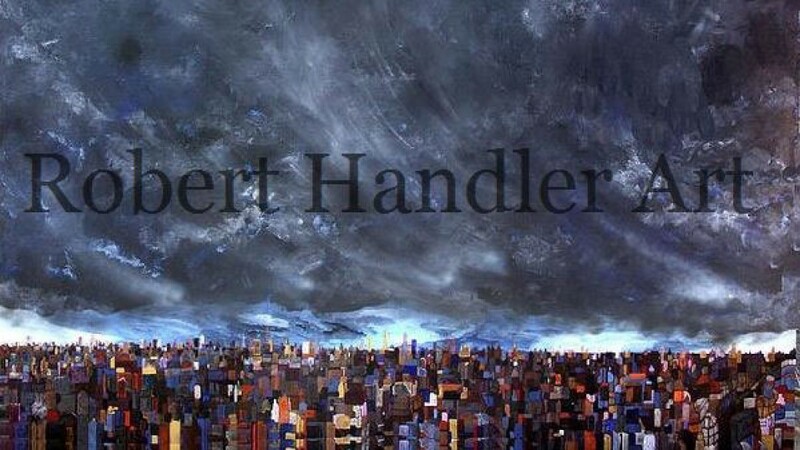 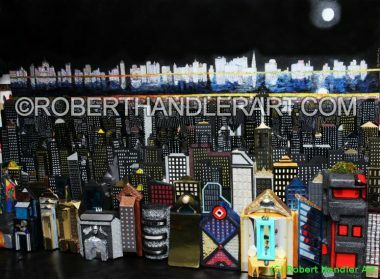 Robert Handler grew up in Manhattan during the 1950's and 60's. 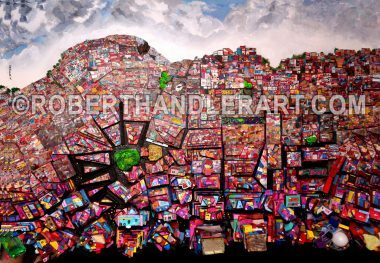 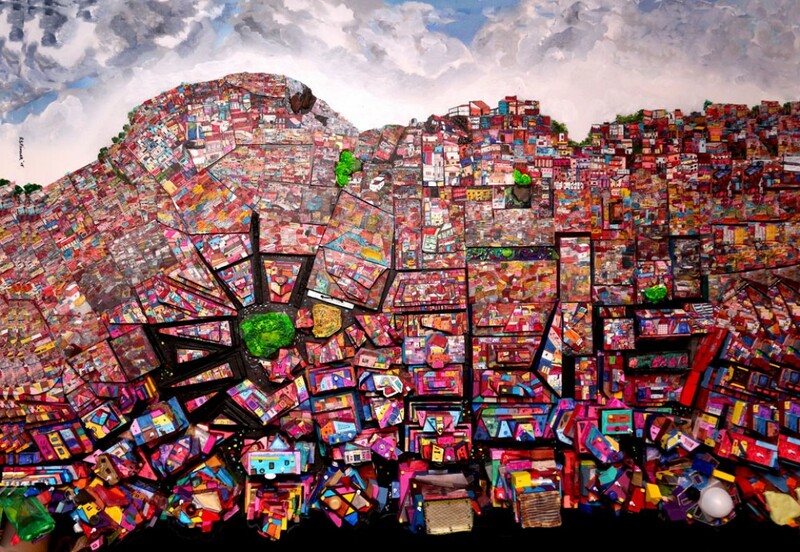 He developed his current style of art after traveling throughout Europe, Canada, and the States, observing the unique architecture of each area. 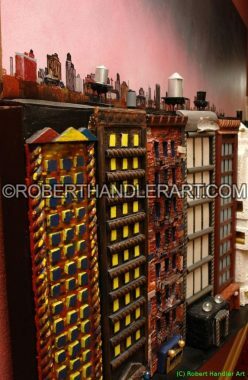 His thoughts and concentration continued to return to the architecture of the cities he visited, with special emphasis on the differences and styles of each place.